New! 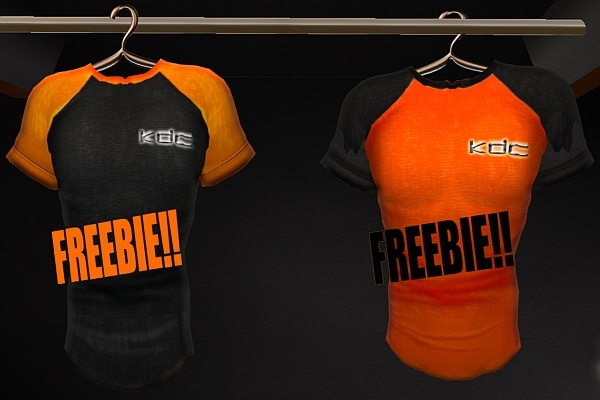 More Great Free Gifts at KDC Mall! | Beanie Loves Japan! Home > avanista, Clothing, Dresses, Freebies & Dollarbies, Grand Opening, Guys & Unisex, Hair, MV-SL-Fashion, New Release, Pants & Skirts, second life, Tops	> New! More Great Free Gifts at KDC Mall! New! More Great Free Gifts at KDC Mall! More stores have opened and set up lucky boards at KDC Mall since I blogged the grand opening a few days ago. Here are a few of the great lucky board items that have added. Click any picture to enlarge it. Lucky boards are for KDC Mall group members. Arigato to all the stores and creators for all the wonderful gifts and prizes! Keep checking the KDC Mall blog so you’ll know when new goodies are added: http://kdc.slmame.com/. New! Beautiful Free Clothing from LittleFish! « Beanie Loves Japan!